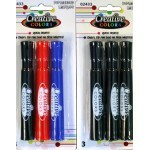 Great item to donate to the teachers at school.Case of 48..
Smoother than your traditional ballpoint ink•Featuring ultra‑smooth Writing•Round‑shaped barrel•Whit.. 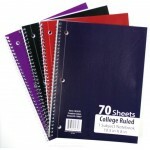 Features Double Zippers with Reinforced Grommets and a 2-tone look. 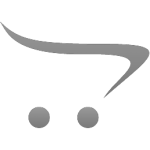 Quick view front Pocket. 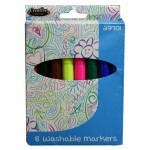 It..
CC Washable Markers $0.85 Each. 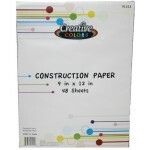 Creative Colors 8 pk Washable MarkersCase of 48..
100 Sheets of Standard College Ruled filler paper is three-hole punched to fit any standard thr..
College Ruled Notebook Paper $0.95 Each. 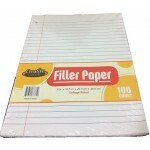 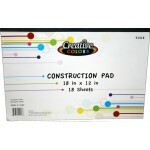 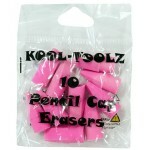 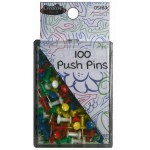 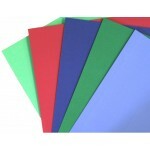 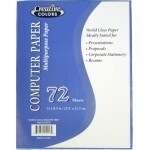 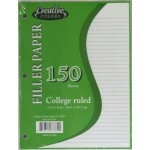 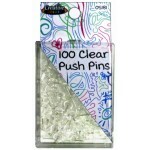 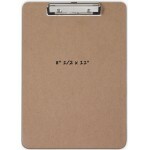 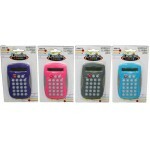 150 Sheets of Standard College Ruled filler paper is three-hole punched to fit any standard thr.. 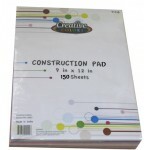 These pencils are a great tool at home and in the classroom, ideal for coloring maps or completing p..
Construction paper is a must to have for home and school projects. 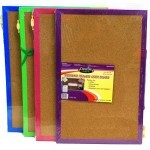 Your children can cut, glue and f..